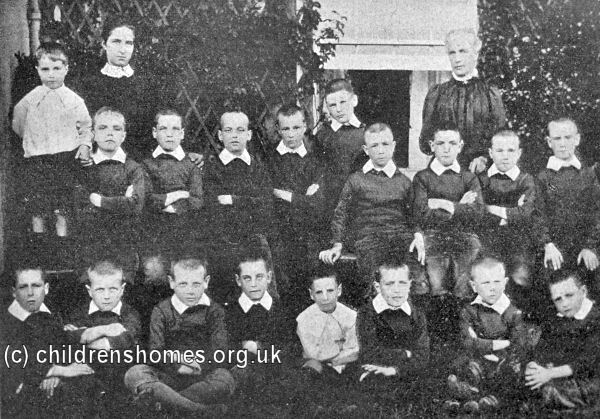 The St Michael's Home for Boys was opened by the Waifs and Strays Society in 1898 at Highweek, near Newton Abbot. It replaced the home's previous premises at Lyme Regis. The Highweek home could accommodate 18 boys, aged from 7 to 10 years. In the summertime, a variety of holiday activities were organised for the boys. On August 19th August, 1908, the boys were driven in brakes to Pitt House Chudleigh, where they were entertained for the afternoon by Captain E.F. Morrison-Bell M.P. and his wife. In August 1913, they made camp at the Vicarage Field, Seaton, under the charge of the home's Master, Mr Driscoll. 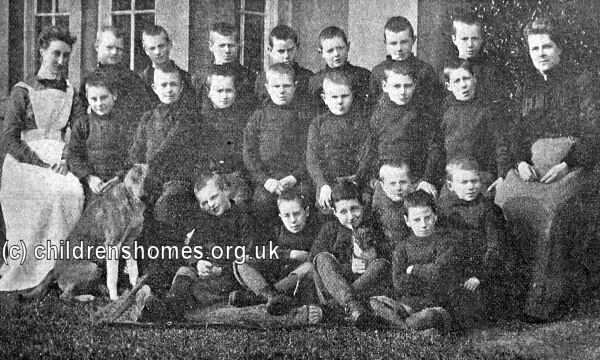 At the expiry of the property's lease in 1920, the home was closed and the boys dispersed to other Society homes.